 WHAT ARE YOU WAITING FOR? "If you're looking for a poly water tank, our sister company is sure to have what you need"
Pictured above: The poly rainwater tank range available from our sister company The Tank Factory. Are You Looking for a Poly Water Tank? Ajay Fibreglass Industries specialises in FRP fibreglass products, custom tanks and more. 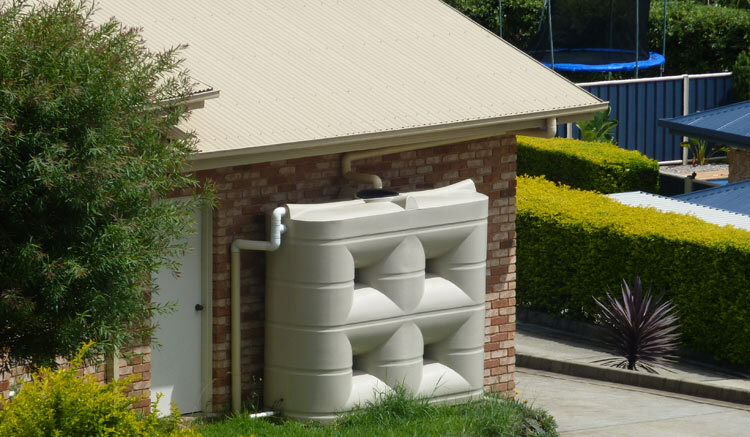 If you’re looking for a regular poly rain water tank to attach to your home or business to store rainwater, consider The Water Tank Factory – our sister company. The Water Tank Factory provides a large range of poly rain water tanks including round tanks, slimline tanks, underground tanks and more. Steel tanks are also offered including round, slimline, square, and more, including large panel tanks which can store capacities of up to 378,000 litres. They also offer affordable tank delivery to many parts of NSW and QLD (including Sydney, Brisbane and many other areas). If you’re looking for a ‘ready to go’ poly tank to suit many basic needs, it’s certainly worth a look. "Coupled with professional and friendly service, AJAY have extensive product knowledge and fabrication know-how to deliver a diverse range of products at competitive prices..."
"We found with our most recent experience with Ajay fibreglass the service and communications top rate." "High integrity with a strong client focus... The quality of work has been high with great attention to detail..."
"I have been consistently impressed with the professionalism, build quality and ability to get the job done..."
33 years in business and thousands of satisfied customers have given Ajay Fibreglass the experience needed to provide you with outstanding service.